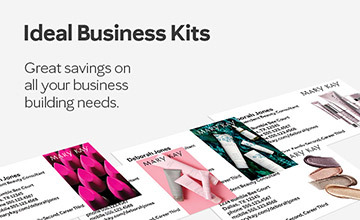 Shop Mary Kay products and business building supplies online. 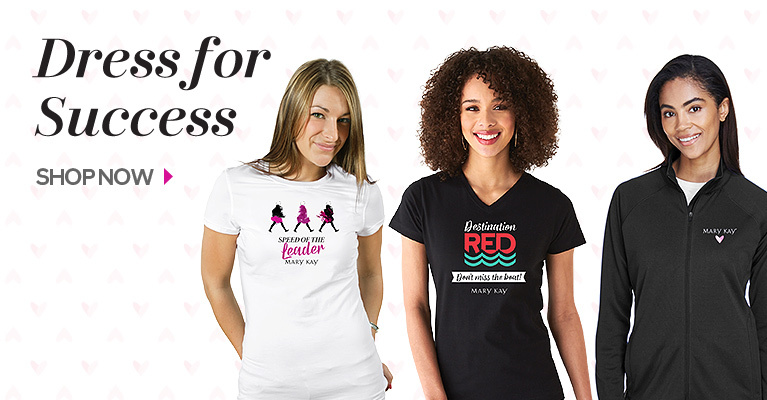 From sassy, sparkle t-shirts to convenient organizers, cosmetic bags, and totes, MKConnections has everything you need to represent your business in style! Mary Kay Consultants and Sales Directors browse a variety of Business Building Kits, promotional tools, business cards, business checks, and stationery. 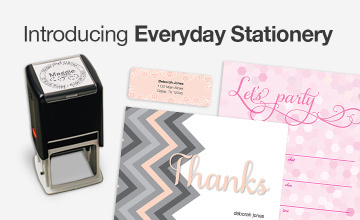 Personalize your Mary Kay products with our easy to use, custom design tool. Keep track of appointments with chic, colorful calendars. 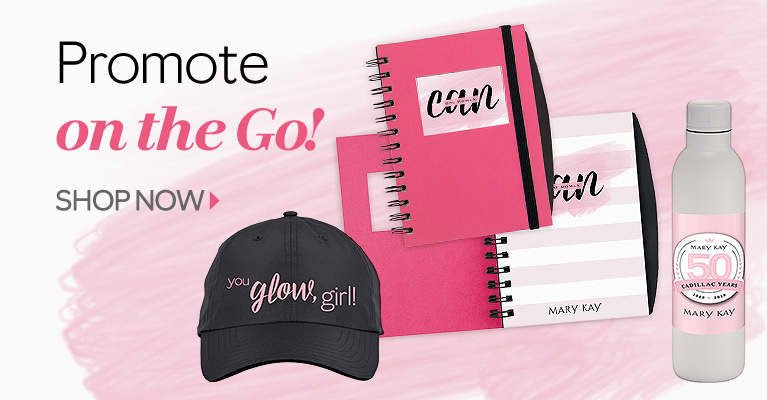 Find all of the party supplies needed to host a successful Mary Kay party and save on spectacular gift ideas under $20. There's always something new and fun at MKConnections. To receive your offers, click the MK InTouch button below to log in. Simply log in, click on Ordering, then MKConnections.